Celebrate Birth is an independent midwifery practice specializing in natural childbirth. It is owned and operated by Melissa Conord-Morrow, LM, and is the only birth center in Polk County, FL. Our staff is honored to serve women in pregnancy, birth, and the postpartum period. The birth center was opened in 1985 and named “Labor of Love” by midwife CharLynn Daughtrey. It was here that Melissa came for two of her pregnancies and where she began her own journey towards midwifery. In 2013, she and her husband James took over and renamed the center “Celebrate Birth.” For over 30 years this home-like setting has been a welcoming place for mothers and their families in the childbearing years. We offer women a variety of options for prenatal care, all designed to best meet their needs and preferences while maintaining the health and safety of their baby. Our clients can feel empowered through being an active participant in their pregnancy and childbirth experience. We are honored to be a part of this beautiful season of a woman’s life. 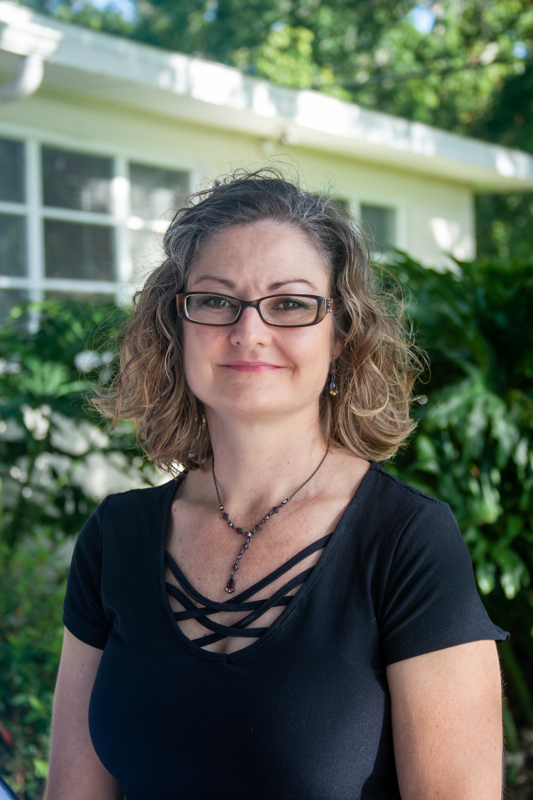 Melissa has been working with women and families in the Central Florida area for the past eighteen years, fifteen of those years at Labor of Love. She began as a mother reaching out to others, then as a Breastfeeding Peer Counselor at WIC and a Perinatal Educator and Doula, before completing her midwifery education at Miami Dade College. 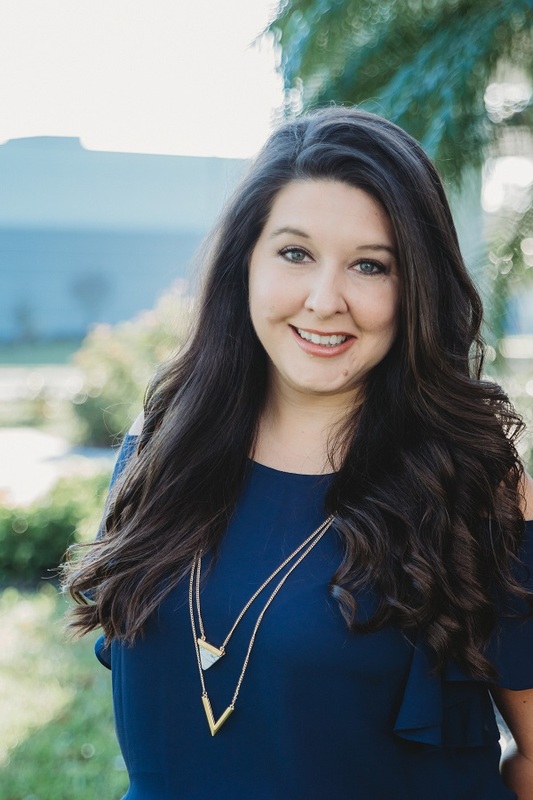 Licensed in 2004, Melissa has since enjoyed serving others in her calling and is very excited about her return to the former Labor of Love as the new owner of Celebrate Birth. 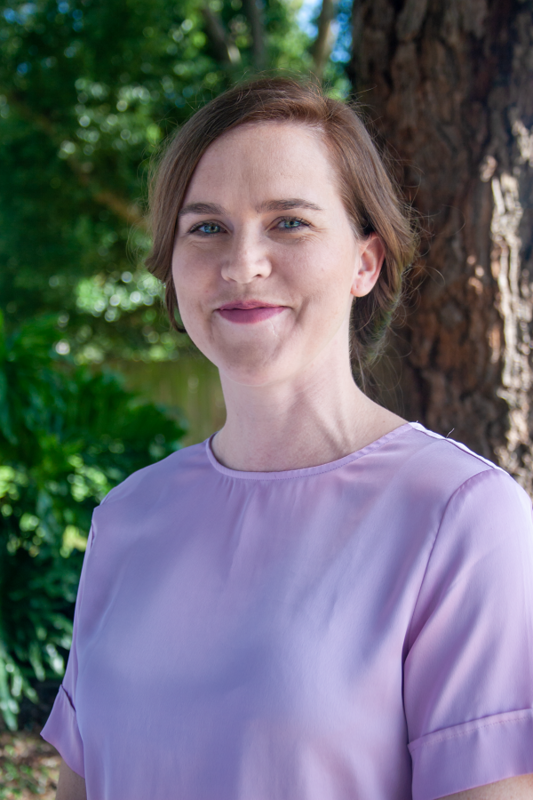 In 2017 she earned her IBCLC certification (license L-127181) and now also acts as the lead lactation counselor at The Nest, a nonprofit organization she and her husband, James, founded with the goal of meeting our community’s needs regarding education and support for growing families. Personally, Melissa is a native of Florida happily married with six beautiful children, one sweet grandson, and a precious new granddaughter. She is very involved with her church family, enjoys great food, and local historical natural spaces. Michelle Hannah, Licensed Midwife, was born in San Juan, Puerto Rico, where her parents were born and raised. Her father joined the military which relocated his family to the United States and eventually overseas to Europe. 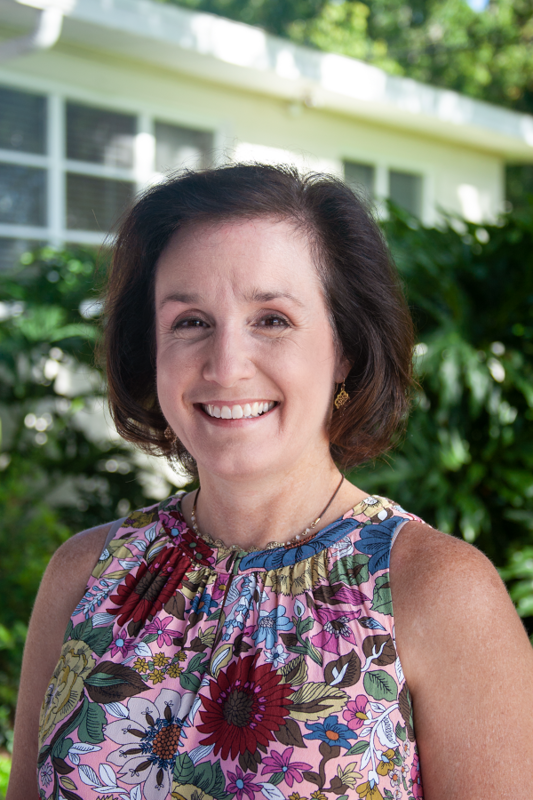 Michelle moved to Lakeland, FL in 1993 when she began attending Southeastern University from which she is an alumna. 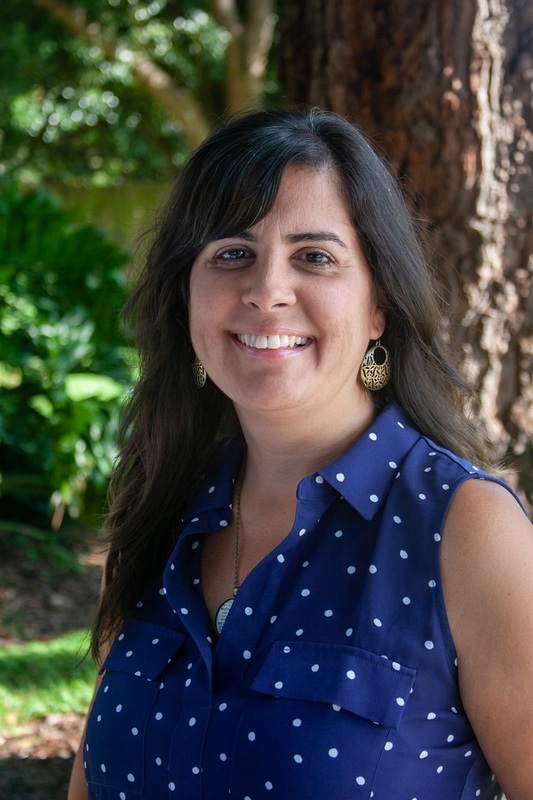 It was at SEU where she met her husband, Greg, and they now have four girls whom they homeschool. Her passion for the natural process of birth began during her first pregnancy more than 11 years ago. She knew that freedom and choices in birth were possible and began pursuing options. Michelle became a client of Celebrate Birth (formerly Labor of Love). Her birth experiences include hospital, water birth, and home birth; in which her fellow midwife, Melissa Conord-Morrow, was the attending midwife at her last two deliveries. Michelle continued to foster her love for natural birth as a doula before becoming a birth assistant at Celebrate Birth. 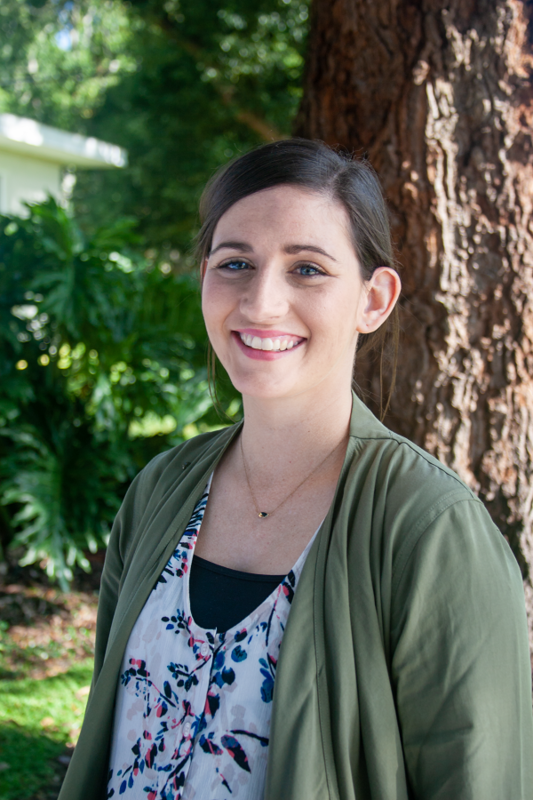 Here her love for Midwifery took wings and with the support from staff and family she began attending CommonSense Childbirth School of Midwifery in Winter Garden, FL and graduated in April 2015. We are excited that Michelle is a bilingual midwife and we know she will continue to be an exciting asset to the future and growth of Celebrate Birth. Lanee, a Kansas native, was transplanted to Florida for midwifery training and never looked back. Lanee was drawn to birth due to the quality care given to her during her first pregnancy by her home birth midwife. Beginning her midwifery training in rural Wisconsin at Southwest Technical College then transferring to Commonsense Childbirth in Winter Garden, Lanee has been privileged to study midwifery in both rural and urban settings. 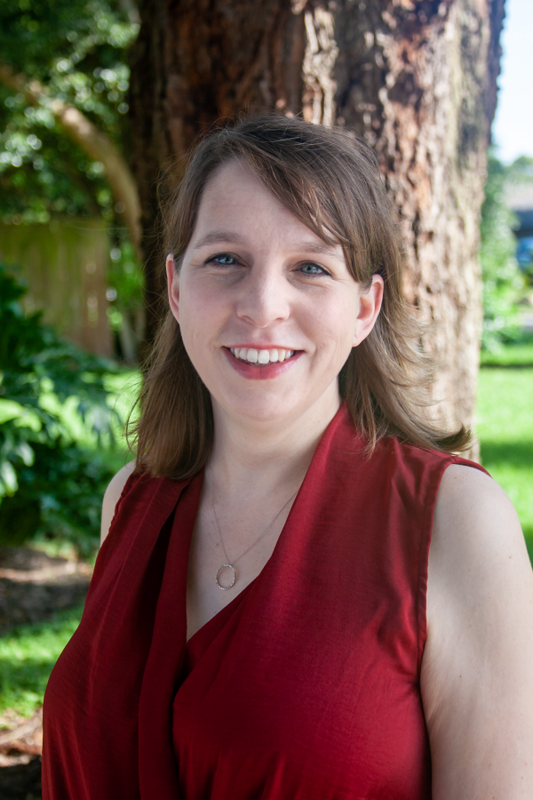 Licensed in 2016, Lanee finds great pride and satisfaction knowing she is helping to bring quality, safe, evidence-based maternity care options to women of Central Florida. She is a wife and mother of two beautiful daughters. You may find her in her free time at the many area markets, gardening and fixing up their new home in Clermont, FL. James has been in the medical field for almost 20 years. In 2011, he decided to return to school for massage therapy with the support of his wife. 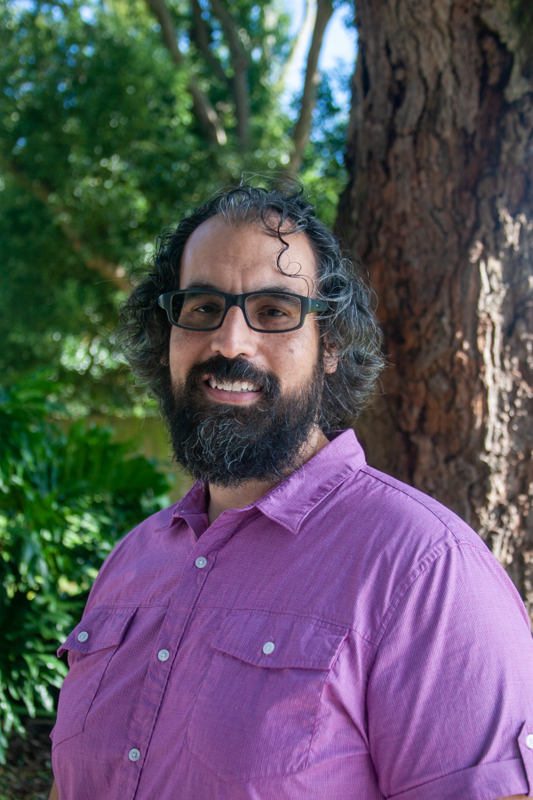 Since graduating in 2012, James has actively grown his own practice specializing in injury prevention and pain management. In 2013, he knew the time had come to continue the dream of midwifery with his wife, so they took the plunge to acquire the birth center. With Melissa handling the clinical side, James turned his attention to the administrative areas of the birth center. 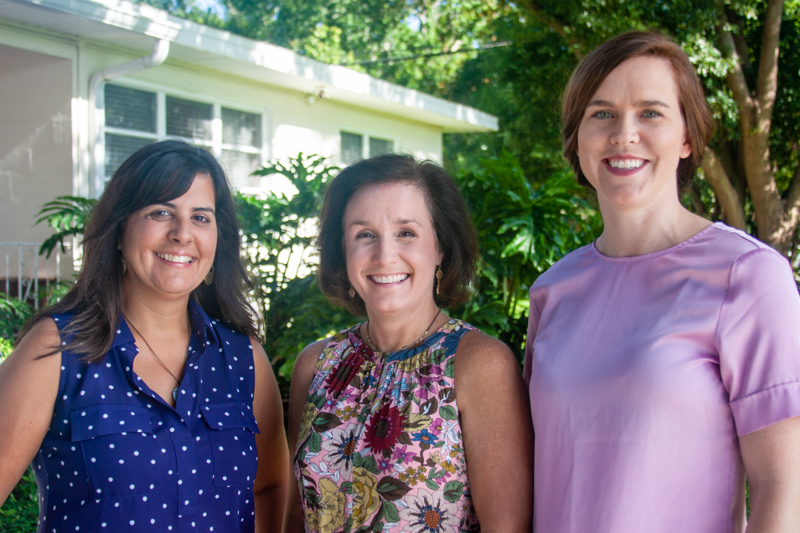 Their goal is simply to offer the community the choice in the prenatal care that they receive and to support the educational needs of all mothers and mothers to be. James is a Florida native, married to Melissa the Co-Owner of Celebrate Birth with six beautiful children, one grandson and granddaughter. He is very involved with the community and enjoys traveling with his wife, visiting family, or even just a simple day trip. Stephanie is our office assistant and works to keep things running smoothly in the office. Hospitality is a passion of hers and she enjoys getting to know the amazing moms who have decided to deliver at Celebrate Birth. In 2017 she became a Certified Breastfeeding Specialist and now also serves as one of the lactation counselors at The Nest. She is currently continuing her education to become an IBCLC. Stephanie met her husband while studying photography and graphic design at Asbury University. After they married in 2012, they moved to Cincinnati, OH where the eventually started a family. They welcomed their daughter Reese into the world in 2014. After a few frigid winters, they decided to move south and have happily called Lakeland home ever since. She spends her weekdays with the amazing staff and clients at Celebrate Birth and The Nest, and her weekends photographing the families of Lakeland. Meredith is our in house Licensed Massage Therapist (MA80329) and certified in Pregnancy Massage. She’s always here on clinic day ready to greet our clients with a cheerful smile and warm hands. She is proud to be a Florida native, born and raised in central Florida. Soon after graduating high school Meredith married her sweetheart, Craig, and they have two boys and one girl. Their second son and daughter were delivered with the birth center formerly known as Labor of Love. Meredith received a calling to become a Massage Therapist in the fall of 2014. In January of 2015, she enrolled at Everest University and graduated in October. While in school a reconnection was found at Celebrate Birth, along with a budding desire to serve mothers and mothers to be. In 2017 she became a Certified Breastfeeding Specialist and is also working as one of the lactation counselors at The Nest​. The reward received due to nurturing and loving these beautiful individuals has been far greater than Meredith ever imagined. Karen has been a Childbirth Educator since 2013 and currently oversees the education program at Celebrate Birth as well as at The Nest. She is also a certified Hypno-Doula, specially trained to support moms who choose to use hypnosis in their birth experience. Henna art is another interest of hers; since attending a training workshop in 2014, she has enjoyed helping mothers connect with their growing belly through the gentle application of these beautiful designs. Karen has 6 children of her own. After four hospital births, Melissa and Michelle attended her fifth and sixth births at home and at the birth center, respectively. Whitney was born and raised in Lakeland. She has been married to her husband Vince for 15 years and they have 3 boys that are a joy to raise. She is also a Guardian ad Litem in Polk county and has been working in youth ministry for 14 years mentoring teenage girls. Whitney was a birth assistant 18 years ago with Melissa when the Birth Center was known as Labor of Love and has recently come back to continue the work that she loves. In 2017 she became a Certified Breastfeeding Specialist and she also serves as one of the lactation counselors at The Nest.